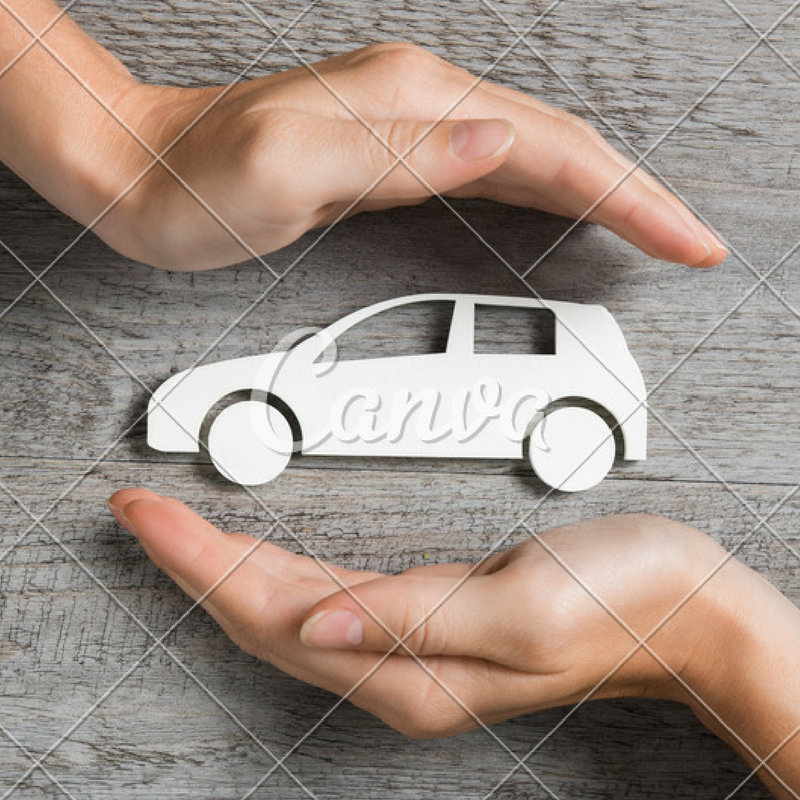 Will a foster parent be charged more on their insurance if they have a foster child who is learning to drive with a learner's permit? *Florida Statutes 627.746 does not apply to relative and non-relative caregivers. Will a foster parent, case manager or authorized representative of a residential group home who signs the foster child's application for a learner's permit assume any obligation or be liable for any damages? *Florida Statutes 322.09(4) does not apply to relative and non-relative caregivers. 1. A caregiver must add the youth living in their home to their own insurance policy. Getting a separate policy for a minor living in your household will result in the caregiver’s policy being assessed for the minor; K2I cannot reimburse for a youth on two different policies. 2. For reimbursement, follow the steps under REIMBURSEMENTS and be sure to include a copy of your Declarations Page, Proof of Payment, and written documentation for the insurance company stating the cost of adding the youth to your policy. 3. For prepayment, contact INFO@KEYSTOINDEPENDENCEFL.ORG to arrange for a three-way call with your insurance company. 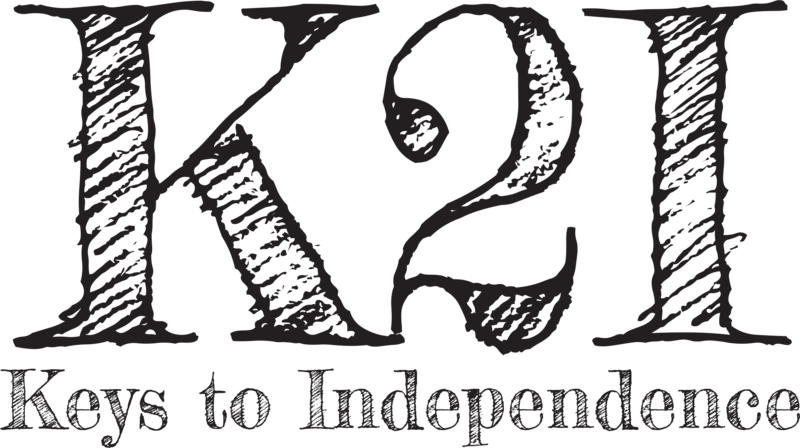 K2I will pay for the youth’s cost of insurance directly to your insurer over the phone. Please be advised that you will be required to provide a Declaration and Proof of Payment to K2I with 1 business days of payment.